Chasewater Railway Museum – Just two photos tonight. 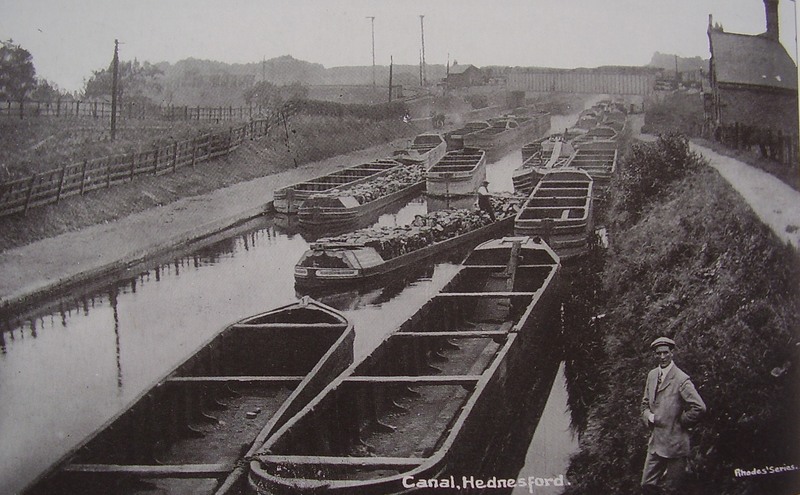 This canal basin was situated at the end of the Cannock Extension Canal, which left the Wyrley & Essington Canal at Pelsall. The site was on land opposite the Globe public house ( or where the Globe used to be! ), off the East Cannock Road. 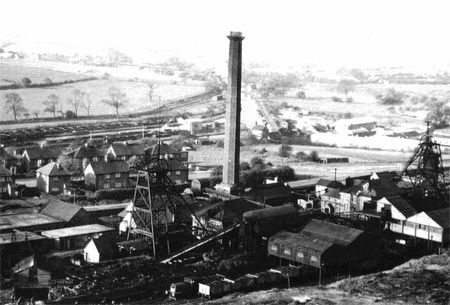 The East Cannock Colliery was on the other side of the East Cannock Road. The building on the right of the picture was the Boatmen’s Mission. The basin is in the background, to the right of the chimney. This entry was posted in Photograph Collection and tagged Aldridge, Bloxwich, Brownhills, Burntwood, Canal Boats, Cannock, Cannock Extension Canal, Cannock Wood, Chasewater Railway Museum, Cheslyn Hay, East Cannock Colliery, Great Wyrley, Hazel Slade, Heath Hayes, Hednesford, Lichfield, Norton Canes, Pelsall, Walsall, Walsall Wood, Wolverhampton. Bookmark the permalink.